St. Louis-based electric utility Ameren Missouri says it's setting aside $5 million to help low-income customers with energy bills. 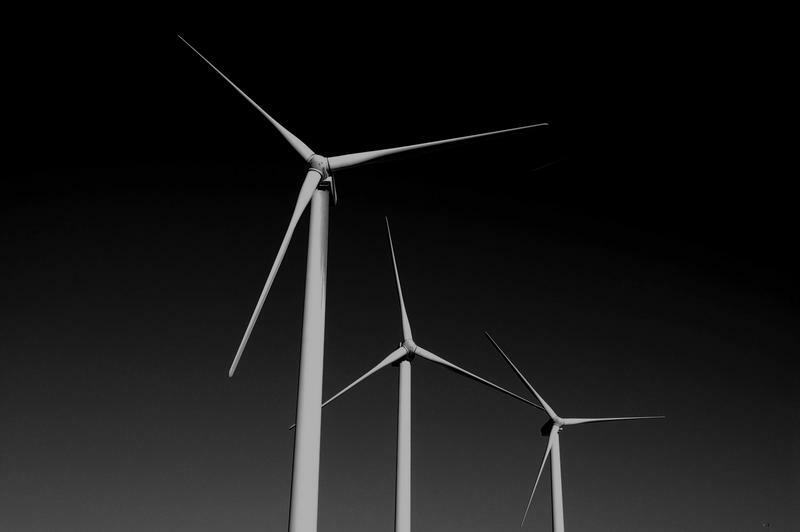 Ameren Missouri announced plans Monday for a 400-megawatt wind farm in rural northeast Missouri, creating enough power to serve 120,000 homes within two years. St. Louis-based Ameren said its High Prairie Wind Farm near Kirksville will be the largest in the state. 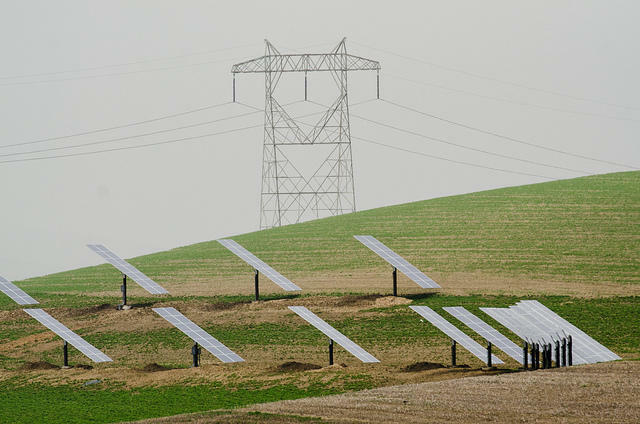 Ajay Arora, vice president of power operations and energy management at Ameren Missouri, called it a significant step toward Ameren's goal of reducing carbon emissions 80 percent by 2050. The city’s struggle to find a solution to its 10-year-long power line project has taken a turn north. Ameren Missouri has issued a preliminary study that found no immediate problems with the city using existing Ameren right of way north and west of Columbia to erect new 161-kilovolt electric transmission lines. The city paid Ameren $10,000 to conduct a study that determined whether the idea is feasible. Missouri utilities want lawmakers to pass a law to help them get money more quickly from customers to pay for infrastructure improvements. Ameren Missouri and other utilities told a panel of state senators Wednesday that a proposed bill to recover costs would enable modernization and could promote economic development. 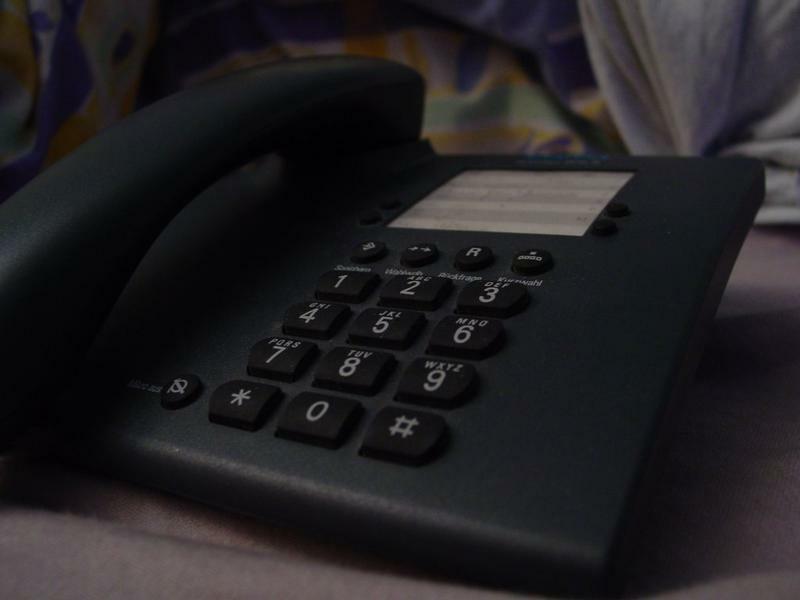 A phone scam has resurfaced in Kirksville. In the past several months the Kirksville Police Department has received reports of callers posing as Ameren Missouri representatives. The callers demand immediate payment due to outstanding payments, and threaten to cut the power unless a payment is made. The caller also may leave a voicemail. According to Ameren spokesperson Brianne Vaught, people who respond to those messages reach a system that sounds like Ameren. 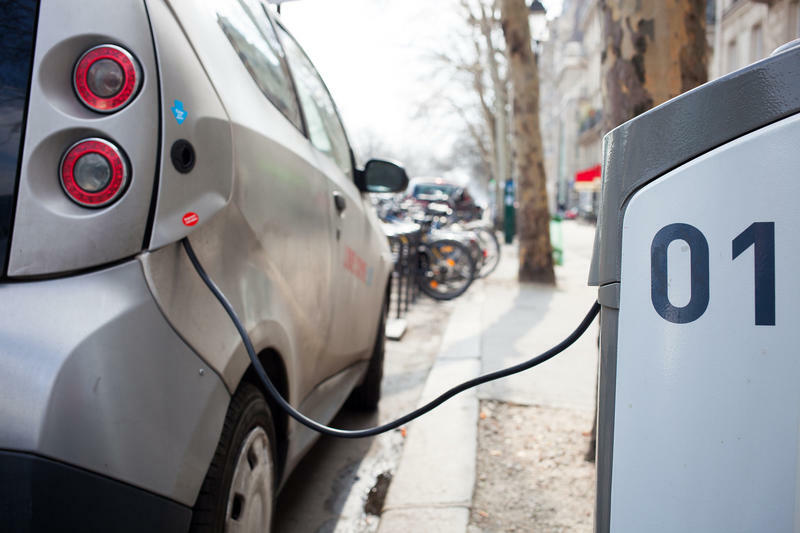 The utility company Ameren Missouri is seeking approval from the state's Public Service Commission to build six public charging stations for electric vehicles between St. Louis and central Missouri. 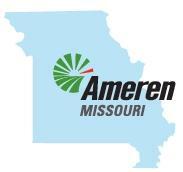 Ameren Missouri announced the pilot program Monday. Mark Nealon, who is leading the project, said five of the stations will be between St. Louis and Boonville on Interstate 70, and one will be in Jefferson City on U.S. 54. Ameren Missouri is proposing two voluntary programs that would require customers to support more solar power. An Ameren Missouri program that offers rebates for energy efficiency could shut down by the end of the year after state regulators rejected a plan to extend it. Updated 10 a.m. Tuesday with cost information from Ameren. The U.S. Supreme Court has ruled against the Obama administration, saying the U.S. Environmental Protection Agency should have considered costs to industry when it set limits on mercury and other emissions from power plants. 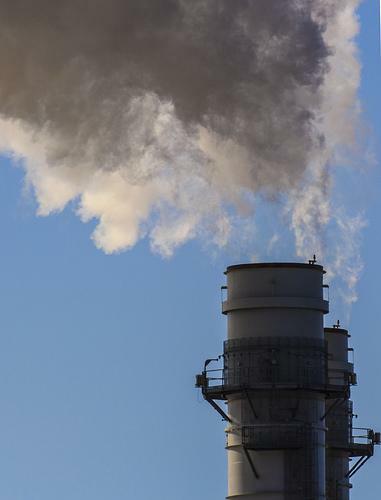 The court's 5-to-4 decision was a victory for industry groups and more than 20 states — including Missouri — that had sued the EPA over its 2011 Mercury and Air Toxics Standards. 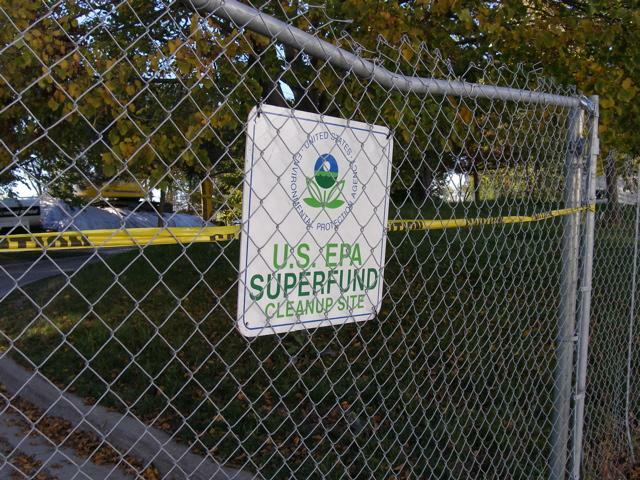 A Missouri utility company remains firm in their opposition to a new EPA plan. Ameren Missouri has been vocal about their concerns with the Clean Power Plan, proposed by the EPA last summer. 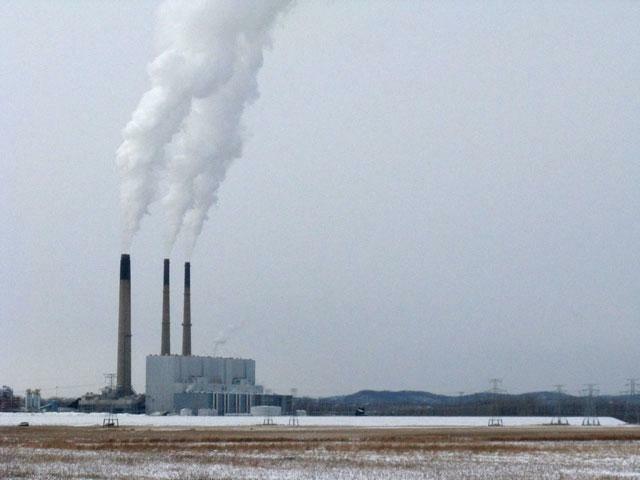 The plan aims to reduce carbon dioxide emissions 30 percent by the year 2030, but Ameren, along with other companies in the industry, are concerned with the timeline and interim targets the plan contains, along with the looming issue of power reliability. 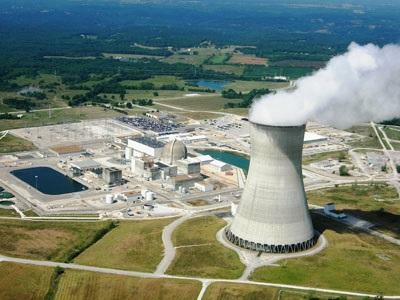 The United States Nuclear Regulatory Commission resumed the vote on Ameren Missouri’s Callaway Energy Center’s license renewal earlier this week. The NRC recently released a document on its website stating that after a review of Ameren Missouri’s application, it would “support the option of license renewal from an environmental perspective.” The vote was originally suspended in December after the Missouri Coalition for the Environment petitioned the license renewal. Missouri Government And Industry Energy Plans Include Renewables, But Will They Go Far Enough? Updated 10/1/2014 to add comments. Missouri is making headway toward developing a Comprehensive State Energy Plan Wednesday with the inaugural public meeting in St. Louis of the plan's steering committee. Also on Wednesday, the state's largest electric energy provider, Ameren, released its energy plan for the next two decades. The Columbia Police Department is warning that scammers are posing as representatives from the IRS or from Ameren Missouri in an attempt to get people to quickly send them money. Ameren Missouri is seeking approval to add about $1.50 to customers' monthly electric bills. Gov. Jay Nixon has signed legislation directing Missouri regulators to develop their own standards for carbon dioxide pollution from power plants. Missouri's largest power company is seeking approval for a $264 million rate increase. Workers at Ameren’s Callaway Energy Center near Fulton will install a new, multi-million dollar piece of equipment later this year. 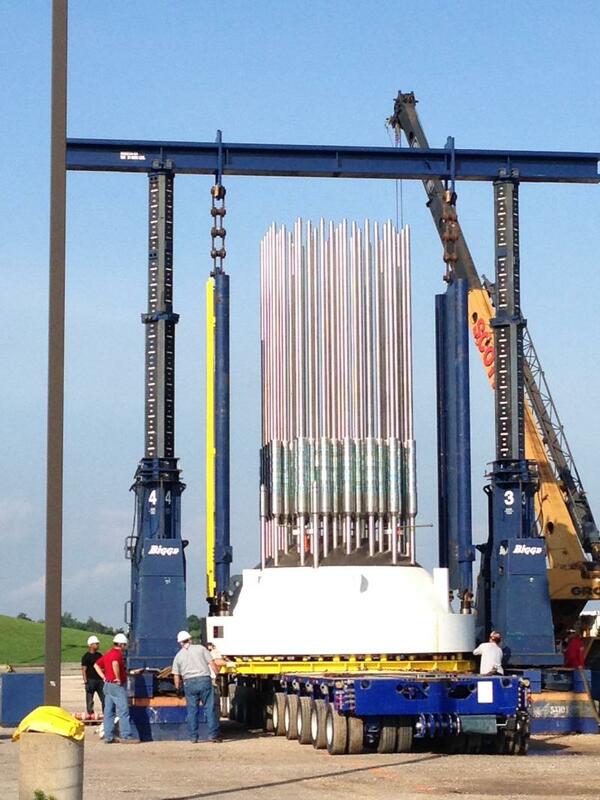 Ameren said it’s a nuclear reactor vessel head, which protects important parts of the reactor, and will be installed during a refueling outage in a few months. 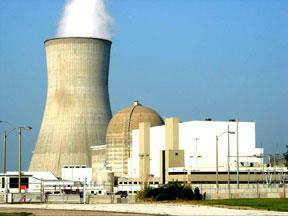 Barry Cox, Ameren’s Senior Director of Nuclear Operations, said the outage will come around mid-October. The piece will replace a 30-year-old vessel head, which has been in use since the reactor opened back in 1984. Ameren said it invested $145 million in the new part. Crews have removed about 18,000 tons of contaminated soil from a downtown Columbia site contaminated with possible carcinogens from a former manufactured gas plant. The city of St. Louis is opposing a request by Noranda Aluminum for state regulators to lower the electricity rates it pays to Ameren Missouri. 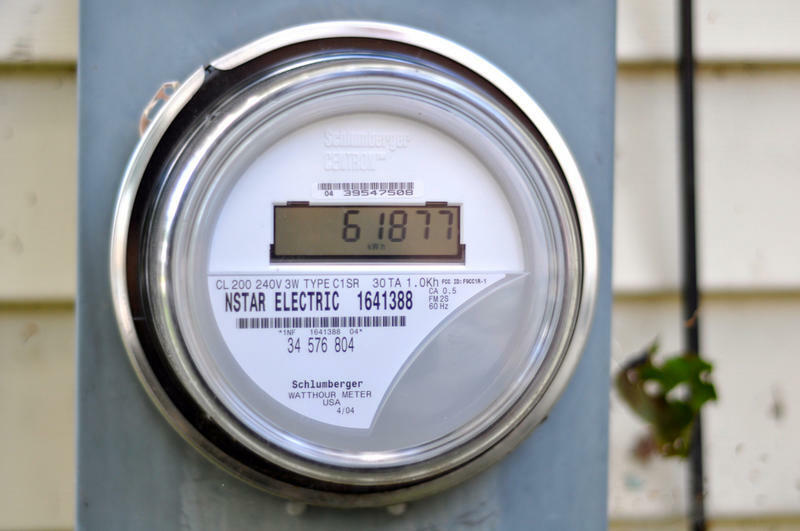 An attorney for the city wrote to the Missouri Public Service Commission, saying that if Noranda's electric rates are lowered, it could result in higher costs for other consumers. City Counselor Michael Garvin says that it could cost St. Louis an additional $3 million over 10 years. Noranda has sought about a 25 percent reduction in the rate Ameren charges at its aluminum smelter in the southeastern Missouri town of New Madrid. State utility regulators have publicly released a confidential report detailing how much money has been earned by Ameren Missouri. The Missouri Public Service Commission decided Tuesday to unseal a November report that has been at the heart of a complaint. The complaint alleges the St. Louis-based electric company was earning more than it was allowed to. The newly released documents also include testimony from utility regulation consultants hired by Noranda Aluminum, which is leading the challenge of Ameren's electricity rates. St. Louis-based utility company Ameren announced today that executive Michael Moehn has been named chairman, president and chief executive officer of the utility's Ameren Missouri subsidiary. Moehn succeeds Warner Baxter, who will become Ameren CEO on April 24. Moehn has held several leadership roles since joining Ameren in 2000. Ameren provides electric and natural gas services in parts of Missouri and Illinois. 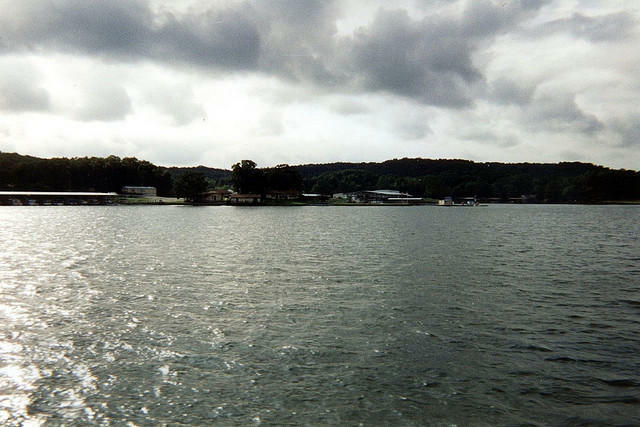 The mother of two Boone County children electrocuted in a 2012 Fourth of July boat dock accident at Lake of the Ozarks is suing the utility company that owns the popular recreational lake. A wrongful death lawsuit filed in July in Morgan County by Angela Anderson of Ashland claims that Union Electric Co. failed to notify lake dock owners of the need to install electrical protection devices known as ground fault interrupters. The utility operates under the name Ameren Missouri. Ameren Missouri customers can expect to see a slightly lower bill after state regulators determined the utility owes its electric customers slightly more than $26 million for failing to include some revenue in its calculations. The Missouri Public Service Commission approved an order Wednesday for the St. Louis-based company to refund the money to customers. But Ameren Missouri won't be sending out checks. Instead, the $26.3 million will be applied by adjusting a fuel charge that customers otherwise would pay. Missouri's lone nuclear reactor remains shut down while workers and officials continue to investigate what caused a small fire at the Callaway County plant Friday night. Ameren Missouri spokesman Cleve Reasoner said it'll be several days before the plant is back online. The Callaway Energy Center near Fulton remains closed after a small fire in the turbine building. Ameren Missouri says that workers have been performing tests and repairing damage from a small fire Friday night. The fire was in the "non-nuclear" power-generation side of the Callaway County nuclear facility. An Ameren spokesman says cables that connect the plant to the electric grid shorted, causing nearby insulation to catch fire. An earlier press release said the center is "out of service in accordance with safety protocols and procedures."